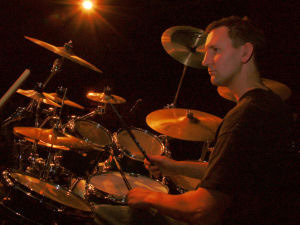 Internationally acclaimed drummer and percussionist, who signed up with Jalapeno in May 2001. 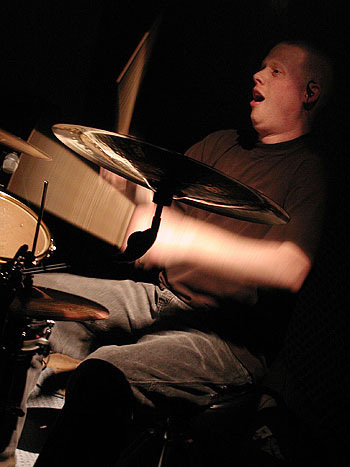 This accomplished player works with the John Paul Jones Orchestra and Matt Redman, as well as session work, teaching, seminars, and drum circles. You can find out about his latest work - and hear about his amazing history - at his site. 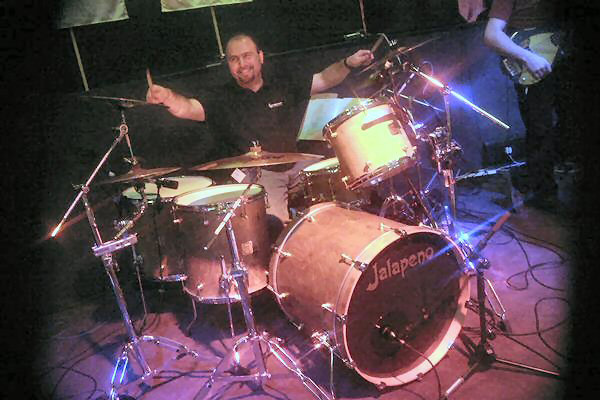 Jalapeno endorsee Chip Bailey is a man of small stature, but huge talents! 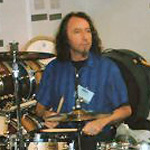 Rhythmic Connection is a unique experience, which uses group drumming to release human potential through a rhythm-based event commonly called a drum circle. Rhythmic Connection is a hands-on experience. Also check out Chip’s adventures at http://www.dukespecial.com and http://www.myspace.com/temperancechip. 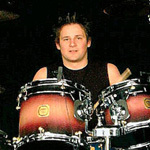 Dez Minto is the highly renowned drummer for Christian Rock band Yfriday. With their third – and very impressive – album “Revolution” now out (and out-selling both previous albums) and several highly successful Tours under their belt, check out Dez’s latest antics here and at http://www.myspace.com/mintomusic. Ed Freitas is a man of many talents. 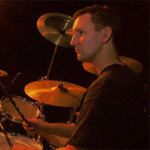 Not only is he an airline pilot and a helicopter pilot, he is also a phenomenal drummer, with a huge range of gigs and projects to his name. 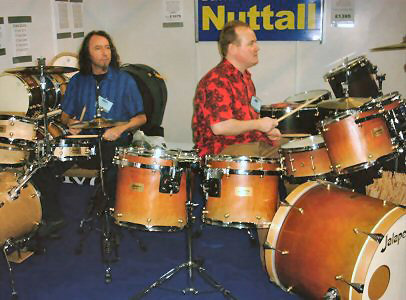 Having played for Aerosmith, Gwen Stephani, many more bands, and running Drummer Buzz, WFD in Europe, Cyber Drummers and other projects, he’s a man spinning many plates with great success. Also check out http://www.myspace.com/edfreitas and http://www.myspace.com/cybadrummer. 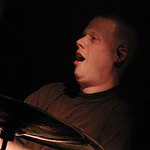 Ben Griffiths is the latest addition to the Jalapeno roster of endorsees. 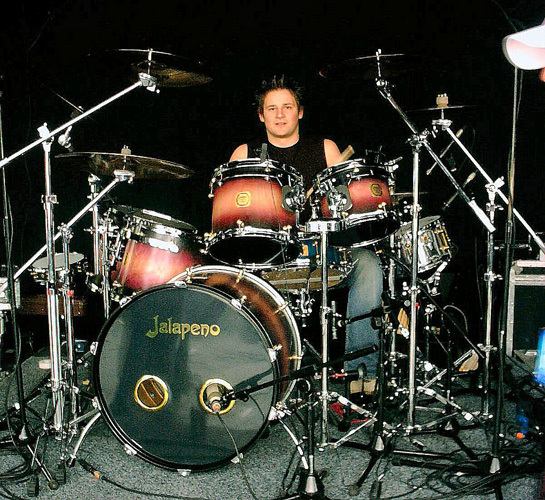 Ben is a top UK drumming talent, being a fantastic player, a great teacher, a formidable performer with prog-rockers Fire Fly and metal band Exoria. 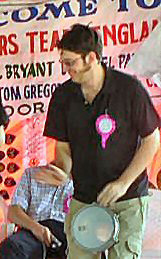 Ben also deposed Jalapeno’s own David Nuttall from being the UK’s fastest drummer, setting a new UK record of 1060bpm!!! 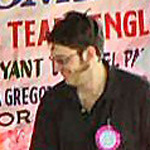 Also check out http://www.myspace.com/bengriffiths. 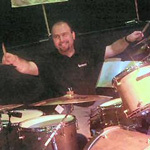 Coridon Wray is another top drummer and teacher Jalapeno is proud to have on its roster. 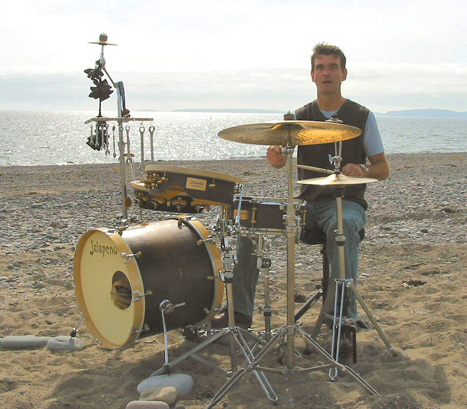 Highly regarded as one of the UK’s top worship drummers, Coridon is always in demand to perform or to teach. 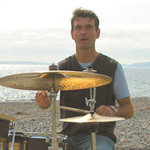 A Reading-based drummer & percussionist, Tom is a great teacher and drum circle facilitator. He is also completely understandable despite his Aussie accent!